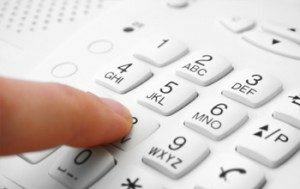 Eastern Telephone & Technologies has been a leader in Local Telephone Service and Long Distance for over 33 years. We can provide a variety of solutions to meet your business needs. As technology continues to evolve, so do our Product Offerings. As an industry leader, we are prepared to install the newest Local Service technology, which includes our feature rich VoIP services, with unlimited long distance. If you still require a traditional POTS line, we can offer a solution for that, too.